On behalf of the Jamestown Rural Women’s Gathering, I welcome you to Jamestown. 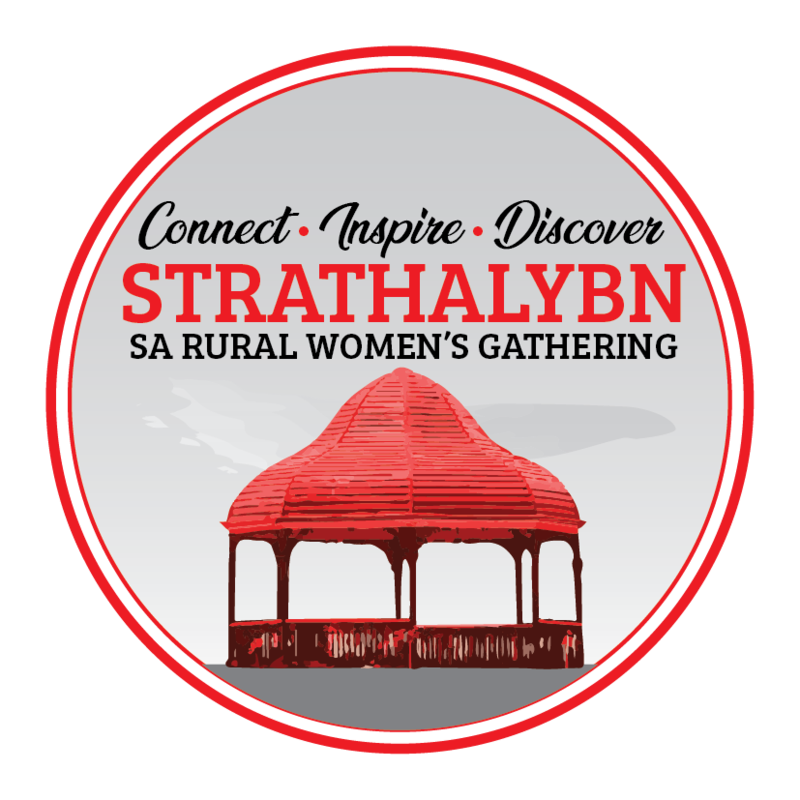 This is the eighteenth SA Rural Women’s Gathering, since the first one at Murray Bridge in 1996. There has only been one year a Gathering hasn’t been held (in 2011) and we hope that it remains the only year! It really is a great opportunity for a community of women to get together, share their skills and put on a Gathering event to showcase their town/district. The theme of Jamestown’s Gathering is “Step Up, Boots & All” as we believe that is what women do, especially when the going gets tough. Jamestown is also the birthplace of RM Williams and we thought we could honour him by having ‘boots’ somewhere in our theme. The committee has worked hard to bring you the best Gathering we can and I thank them for their enthusiasm and energy. We hope you enjoy the varied workshops and activities and inspirational speakers we have lined up for you and that you have the opportunity to learn new skills, make new friends and share much joy and laughter. We are very grateful for the support of the local community, both with sponsorship money and time and energy from a variety of groups. We have also promoted, wherever possible, the talents of local people, whether they be guest speakers, workshop presenters or entertainers. Welcome to our wonderful town. Enjoy! The daughter of RM Williams – Diane Beer is a Journalist – Writer – Publisher and former Literary Agent. Diane has written a number of books. Denise Drysdale has hosted several television shows, radio programs and appeared in movies. She is renowned for her many stints with Ernie Sigley and Darryl Somers on Hey, Hey Its Saturday. Denise has entertained audiences in the corporate arena and in Clubs around Australia. Kate and Angus Conners have endured more than most couples: a crippling car accident 13 years ago, cancer, failed IVF attempts and countless hospital visits. But through it all has been one constant by Mr Conners side – his “amazing” wife. Leigh has presented talkback radio programs on Adelaide’s FIVEaa and ABC 891, worked nationally for ABC TV’s The Investigators and Channel Nine’s A Current Affair, been the South Australian host of ABC TV’s 7.30 Report, and was also the host of Channel 7 Adelaide’s Today Tonight from its inception in 1995 until 2007. Leigh McClusky now runs McClusky & Co, established in 2008. 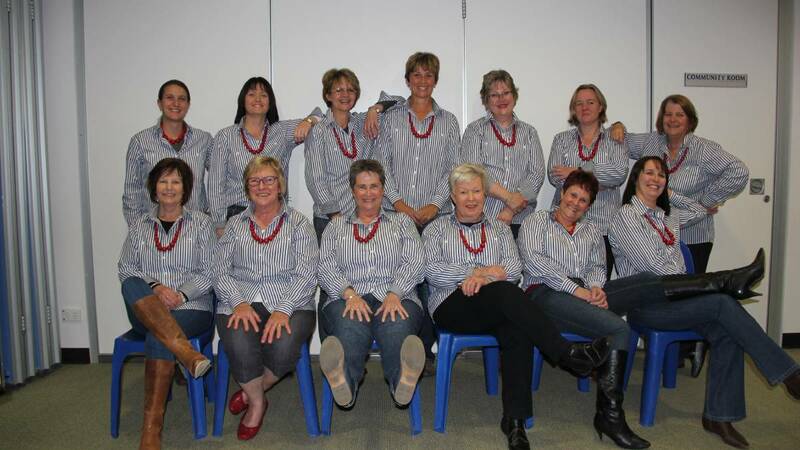 The 15th annual South Australian Rural Women’s Gathering was held in Melrose. The Chair of the organising committee was Jo Kelly.